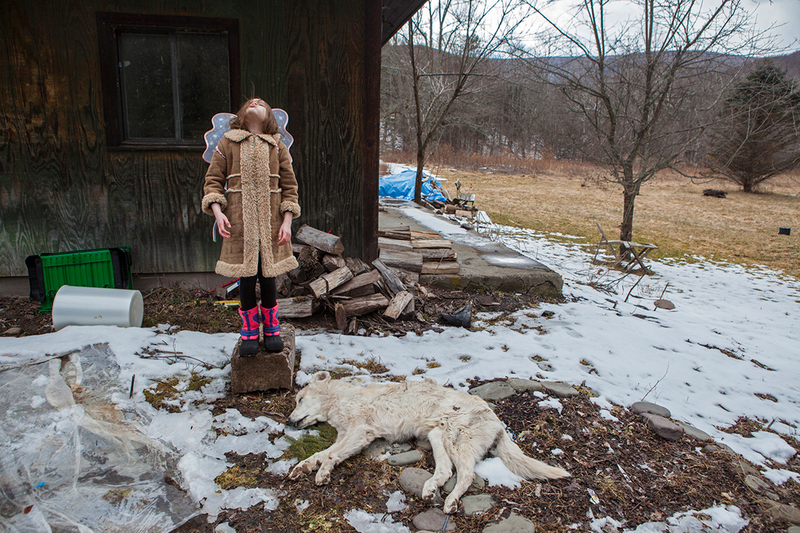 Image: © Rachel Papo, “Three weeks after Roscoe went to sleep,” 2013, Archival pigment print. We’re thrilled to host two of the artists from our current exhibition, ‘Thinly Veiled,’ for an artists’ talk and conversation. Tamara’s series ‘Southern Route’ is a project she began in order to explore her conflicted feelings about being a southerner. Rachel’s series, ‘Homeschooled,’ follows several homeschooling families, focusing on the children’s experience of growing up outside of the conventional classroom walls. Join us to hear more about their work! ‘Thinly Veiled’ features 58 works by 54 artists including Walter Angehrn, Trent Davis Bailey, Carolle Bénitah, Rachel Boillot, Wynn Bullock, Ed Burtynsky, Teju Cole, Petah Coyne, Eliot Dudik, Mitch Epstein, Jim Goldberg, Heather Gordon, Kathy Grove, Todd Hido, Michael Kenna, André Kertész, Lisa McCarty, Rebecca Norris Webb, Deborah Oropallo, Luis Gonzales Palma, Rachel Papo, Pam Pecchio, Rachel Perry, Tamara Reynolds, Alison Rossiter, Paul Sepuya, Jerry Siegel, Brandon Thibodeaux, Burk Uzzle, and James Welling. The exhibition explores literal and metaphorical “veils” that call the viewer to look through them to the subject beyond. Woven into these potent images, viewers may discover thinly veiled grief, racism, defiance, family trauma, shared history, censorship, environmental toxicity and so on. Curated by Frank Konhaus, the exhibit is a self-reflective investigation into the forces and themes that have shaped the Cassilhaus collection and the visual hooks that grab him at some visceral level and won’t let go. RSVP for the artist talk at ThinlyVeiledTalk@cassilhaus.com. Seating is limited! Directions will be forwarded up RSVP. Thinly Veiled is on view at Cassilhaus through April 15, 2018.